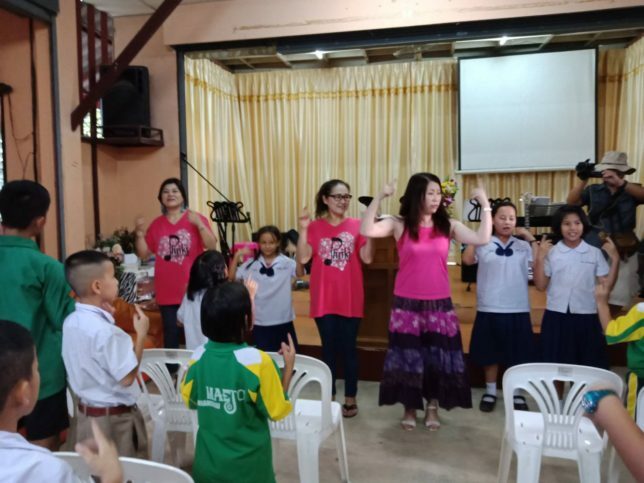 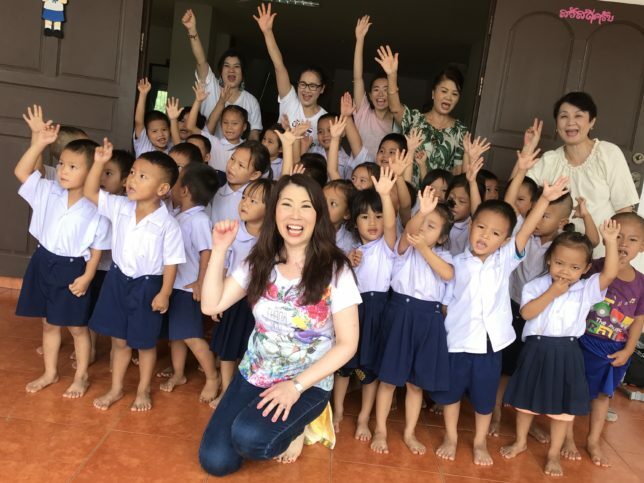 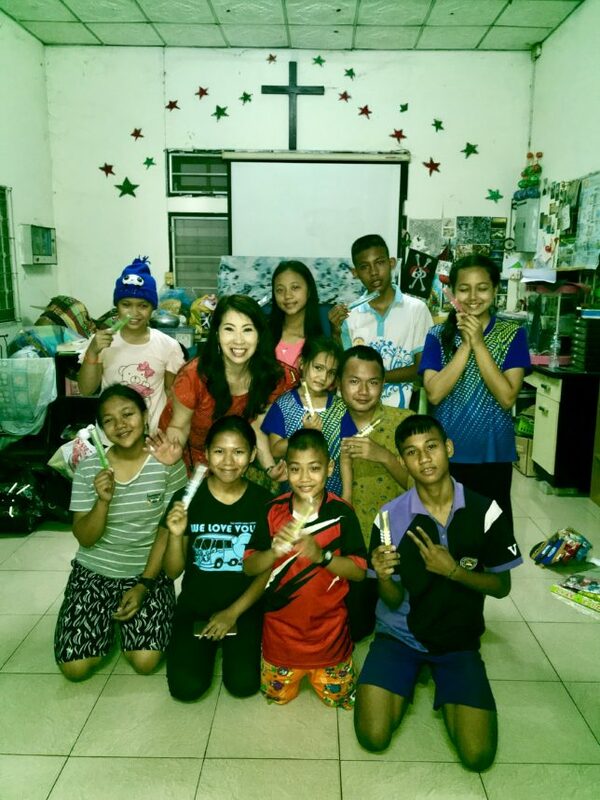 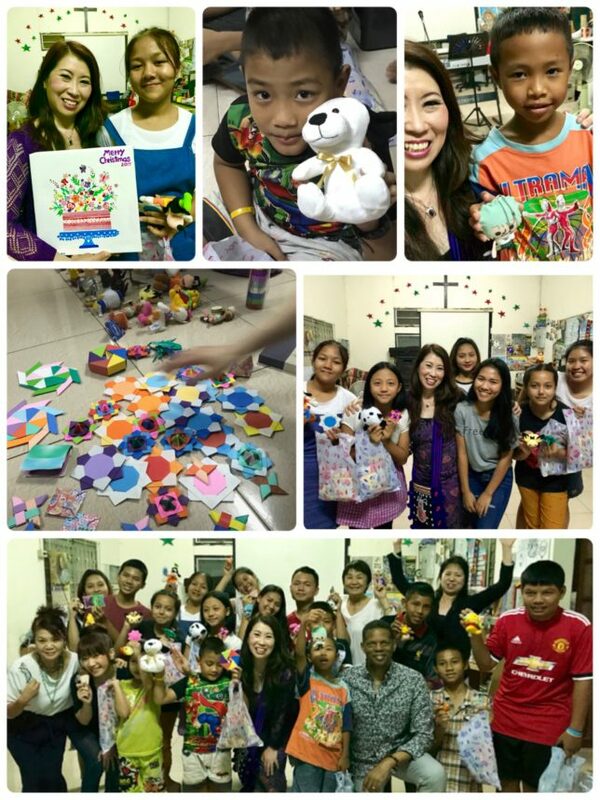 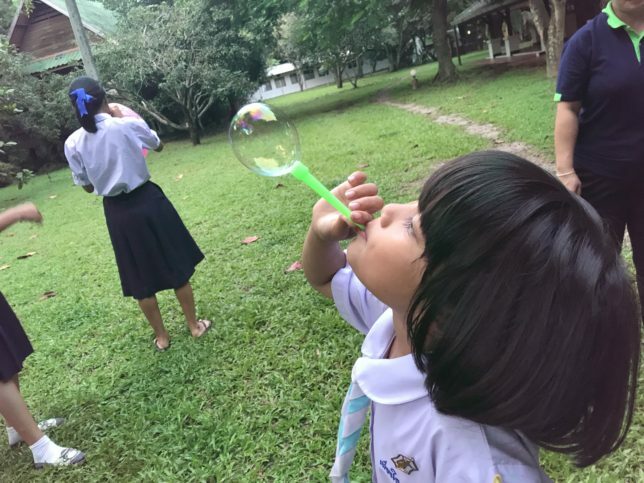 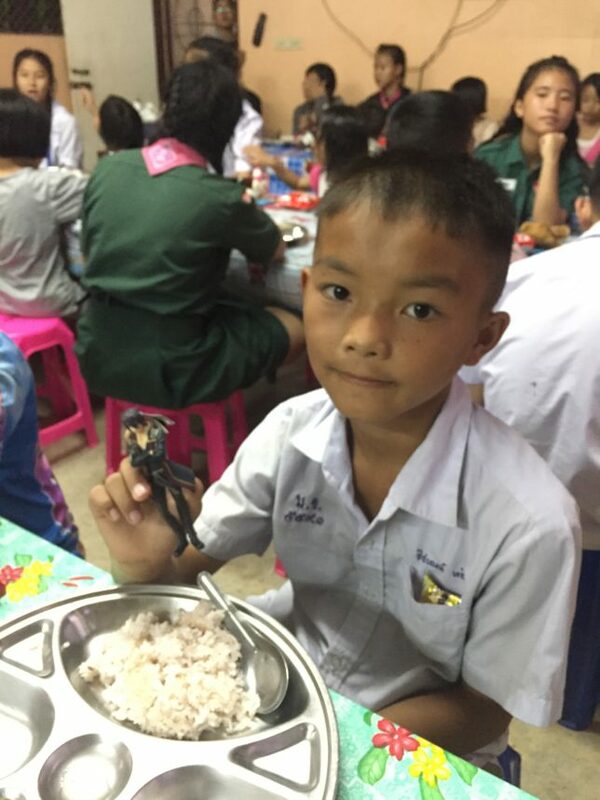 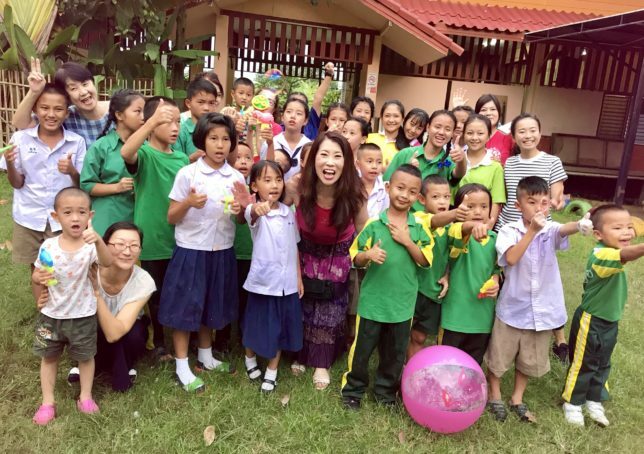 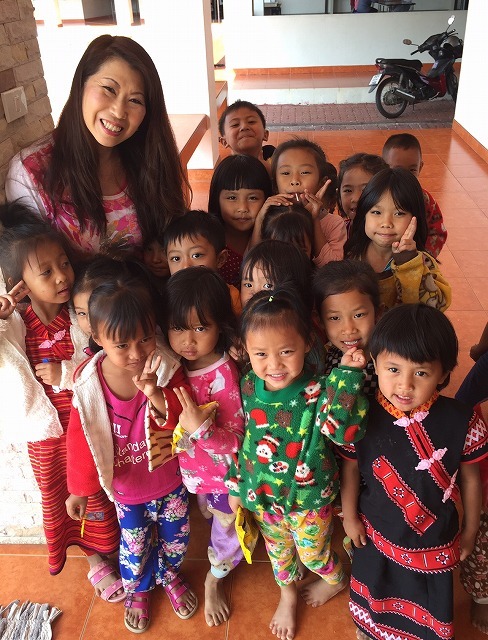 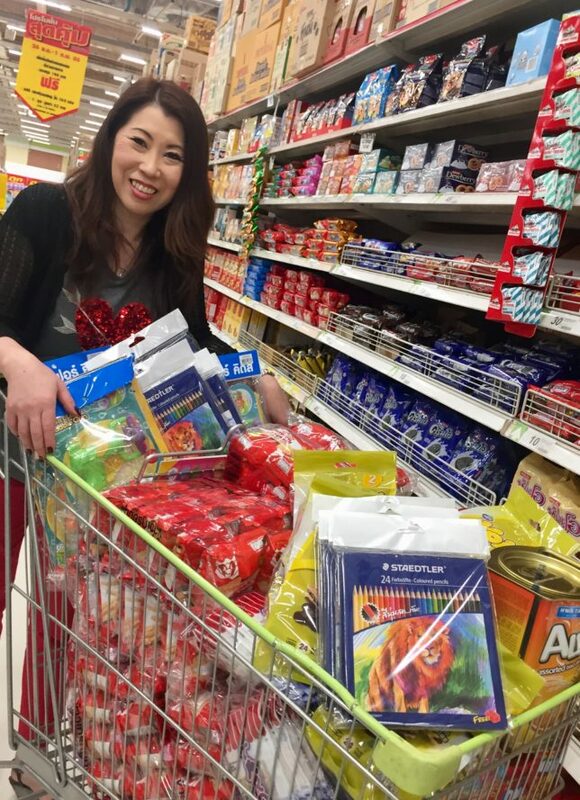 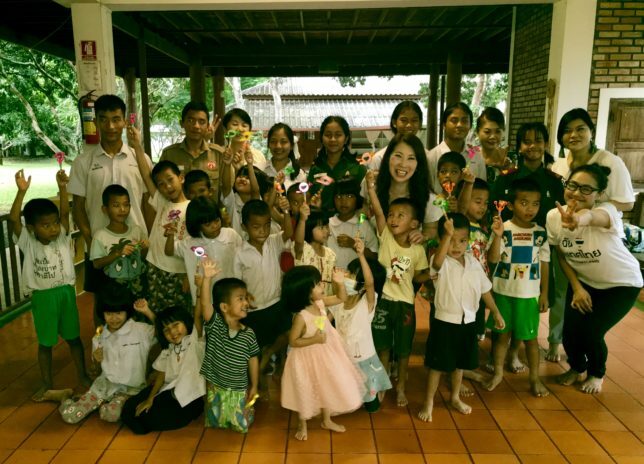 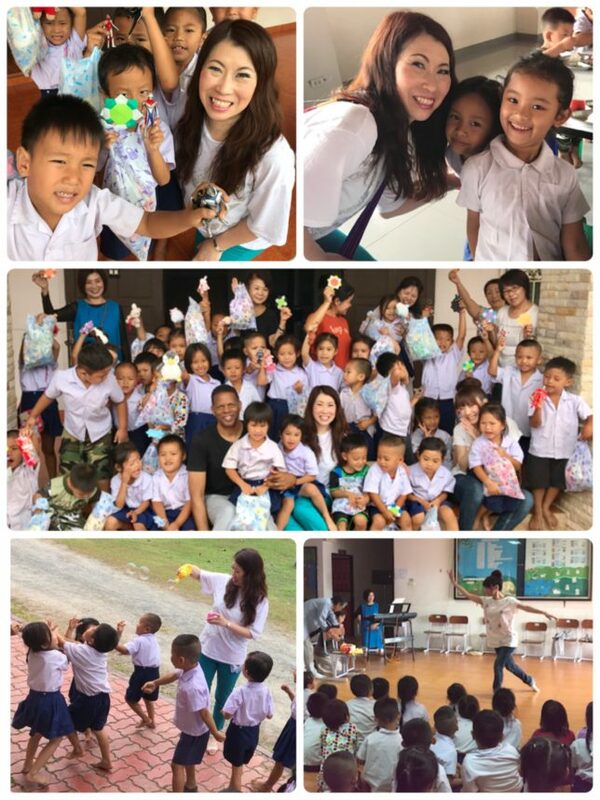 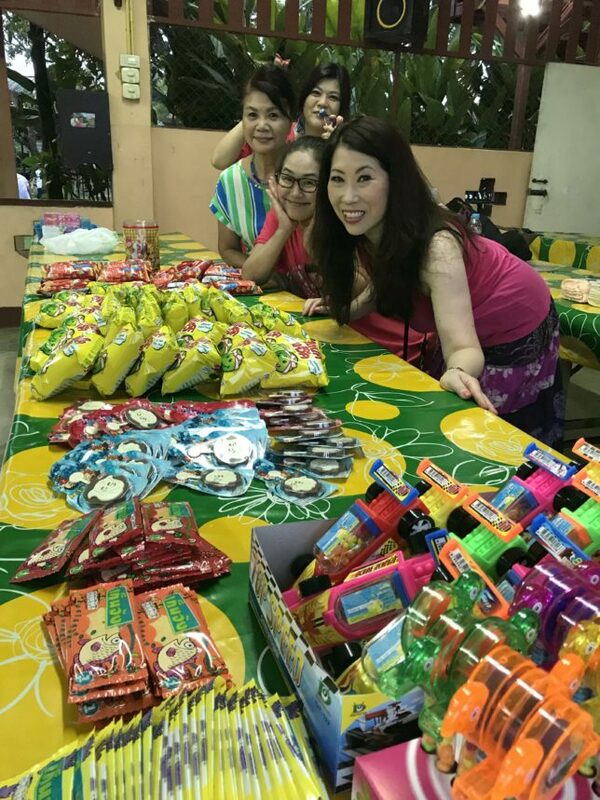 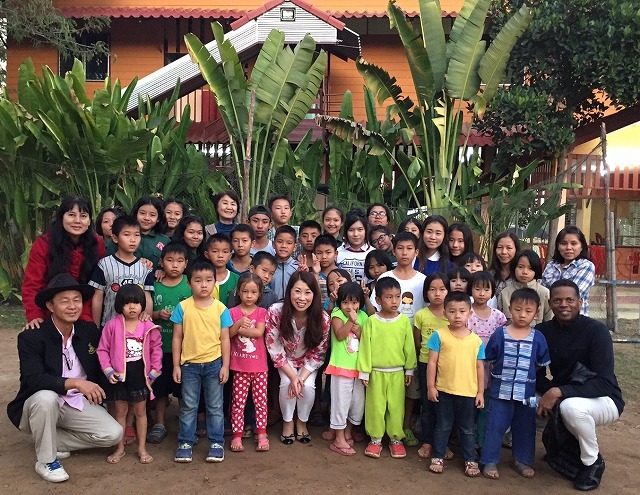 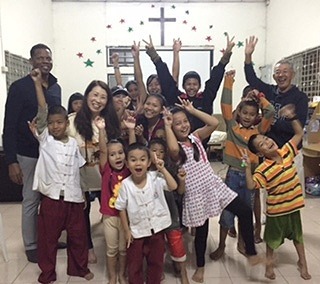 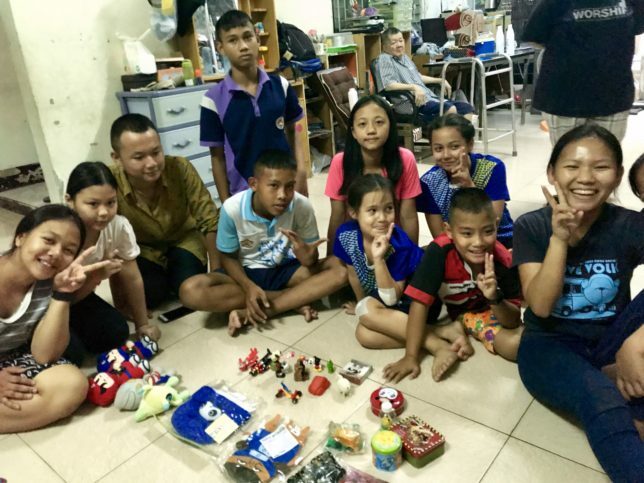 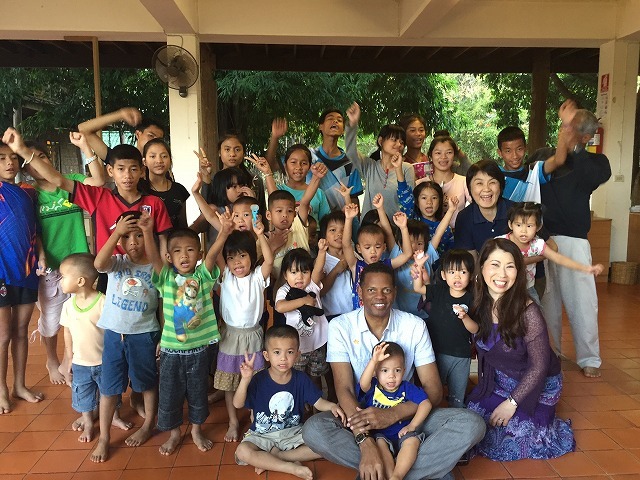 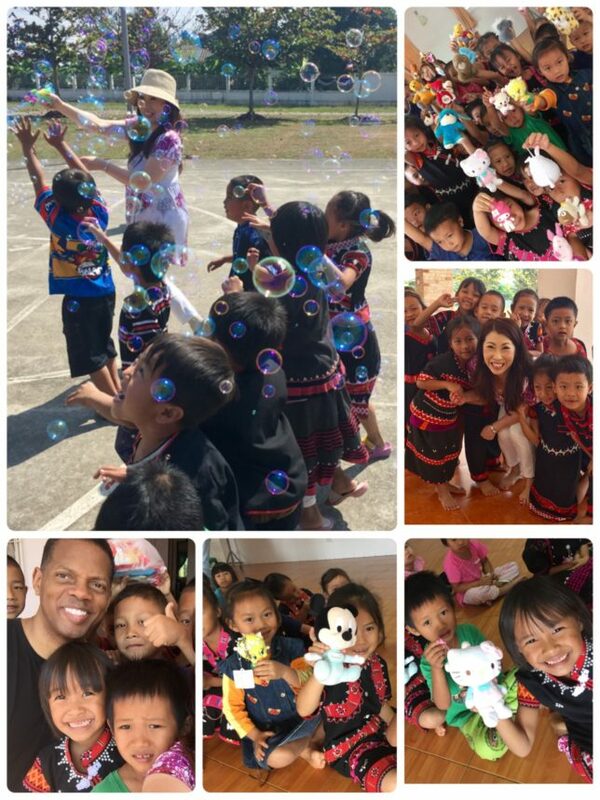 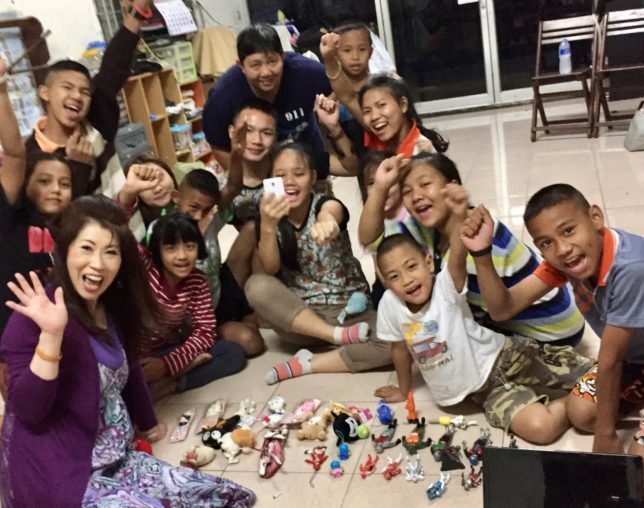 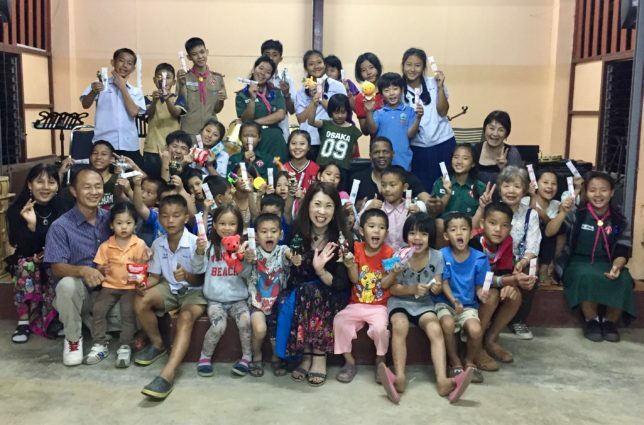 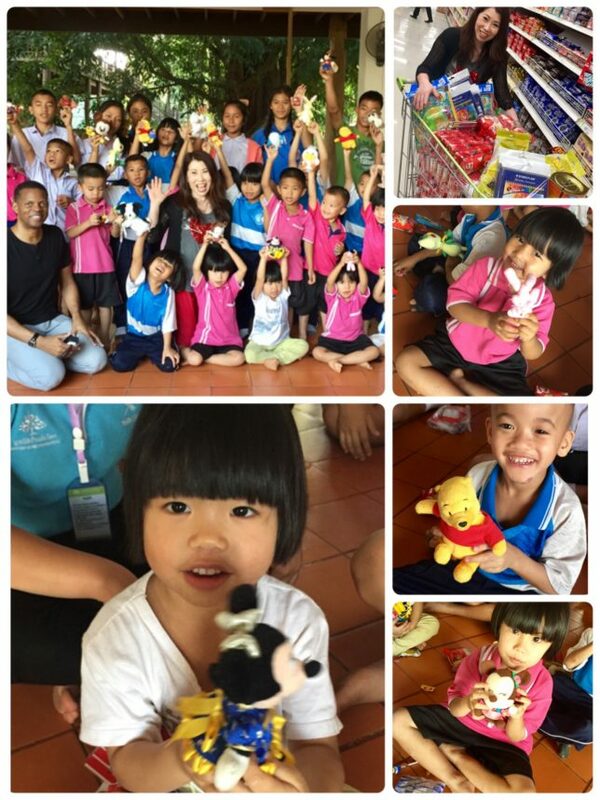 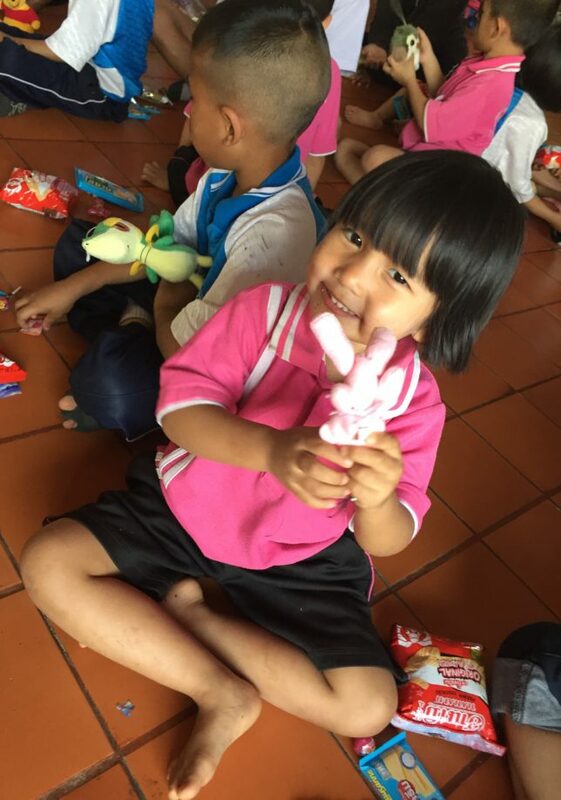 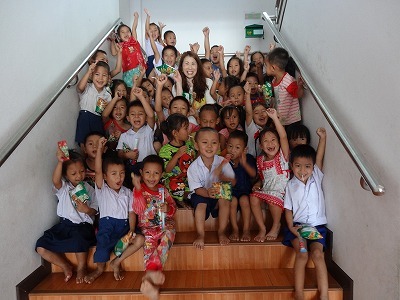 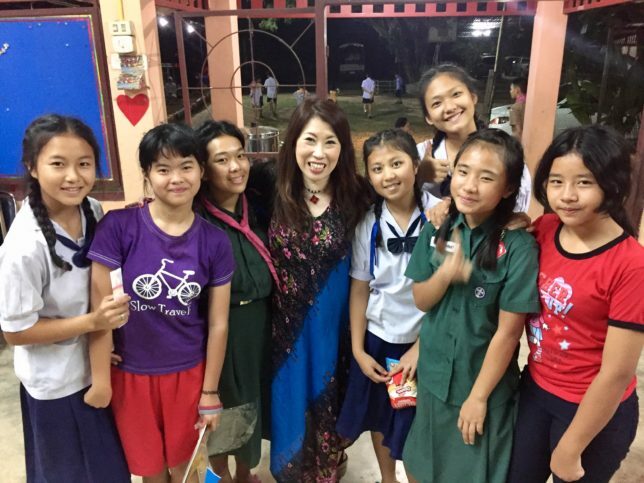 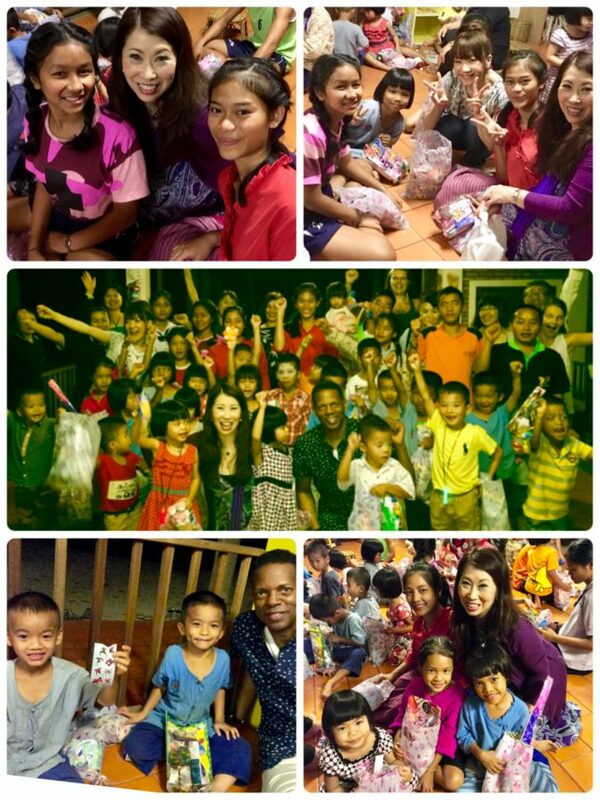 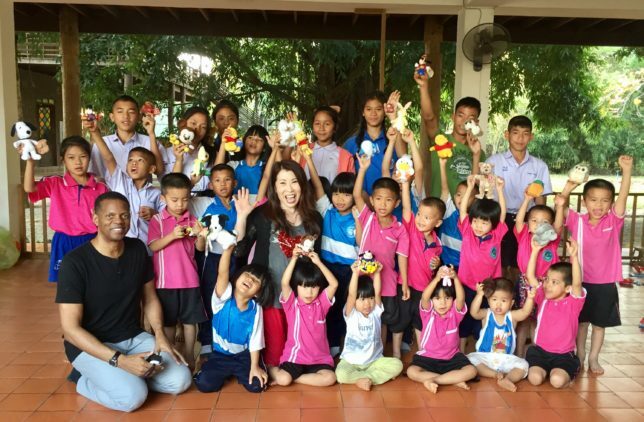 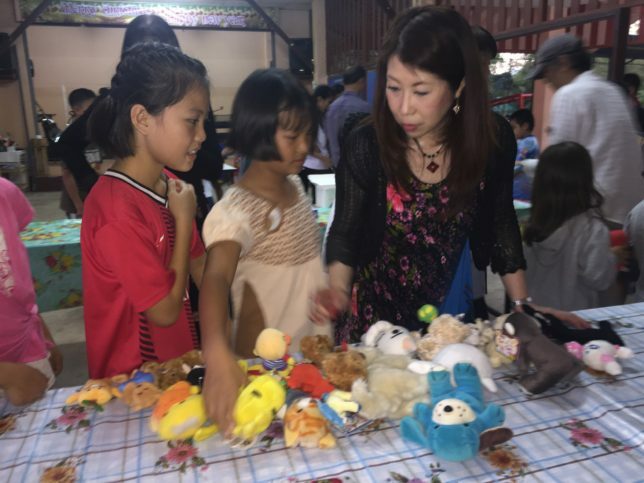 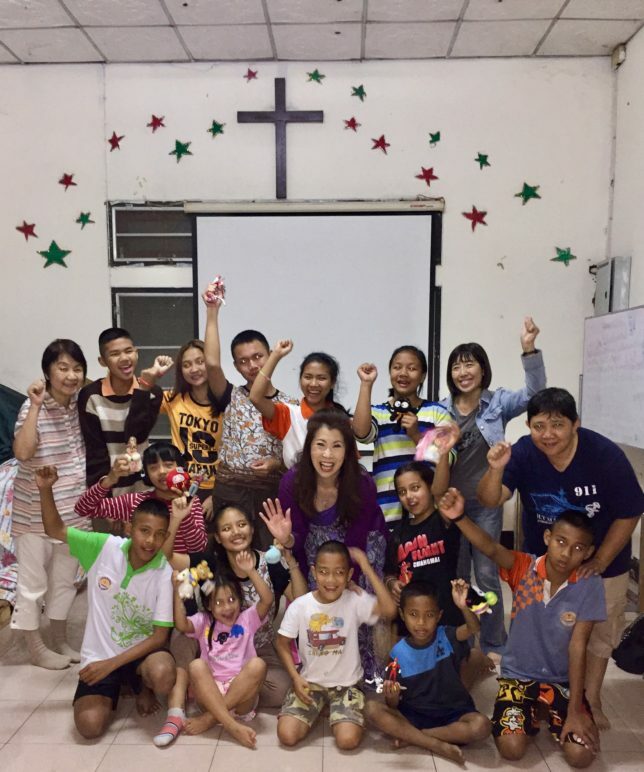 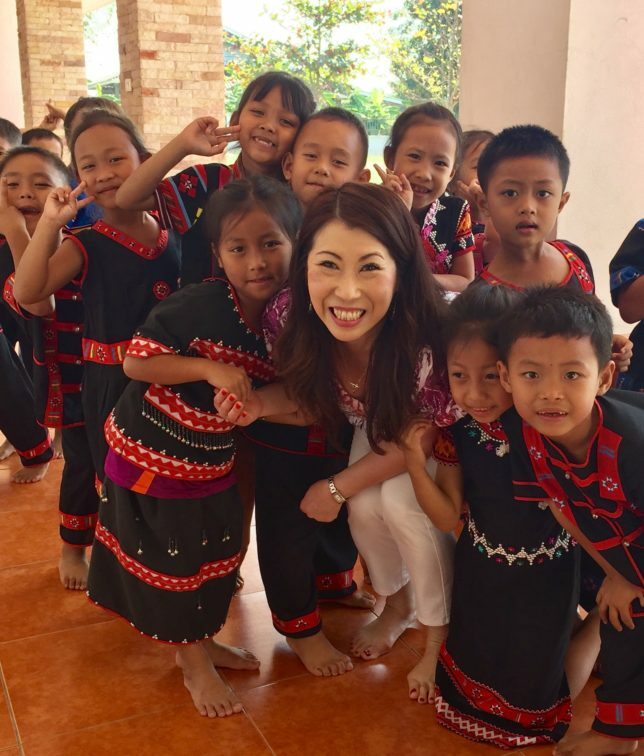 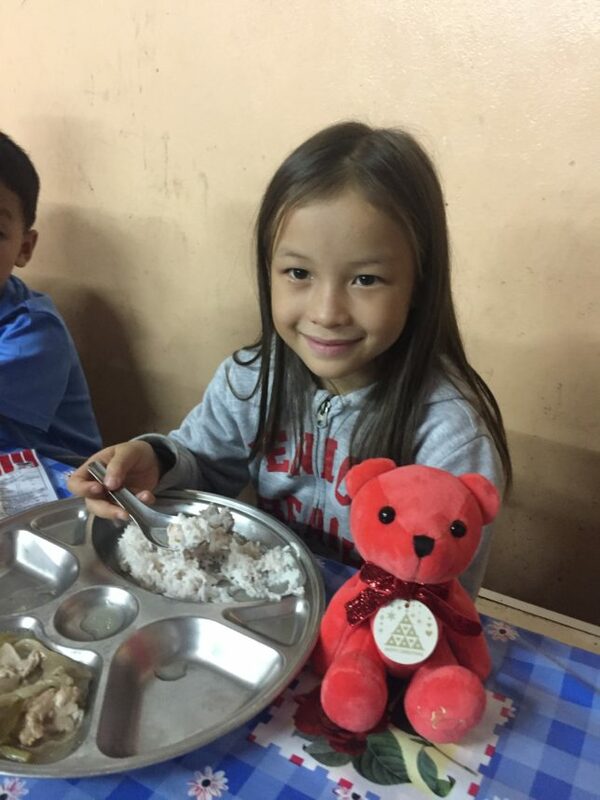 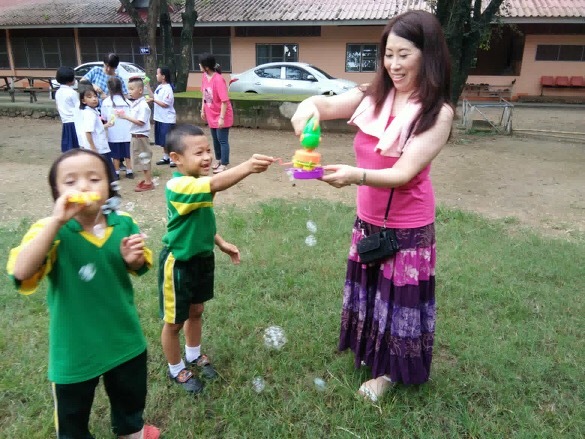 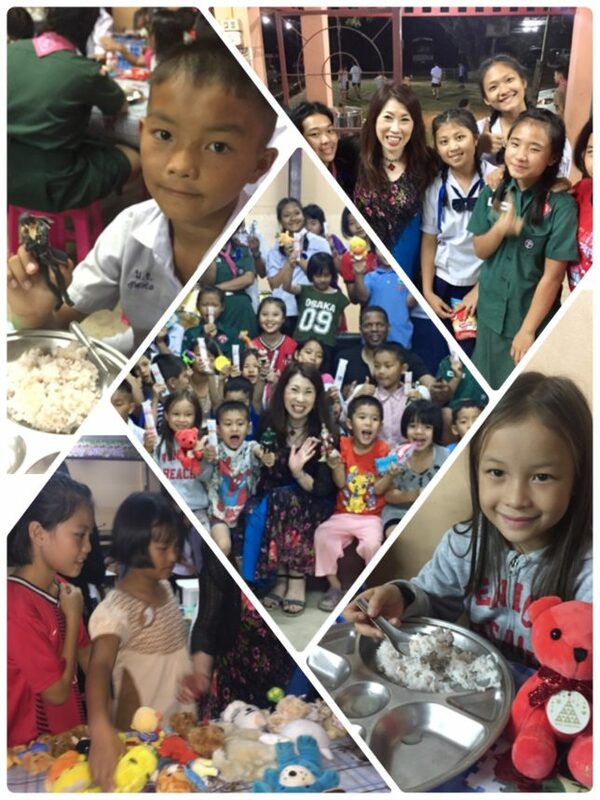 It’s been 10 years since Yuko Ichioka International Ministry started supporting orphanages in Chiang Mai,Thailand. 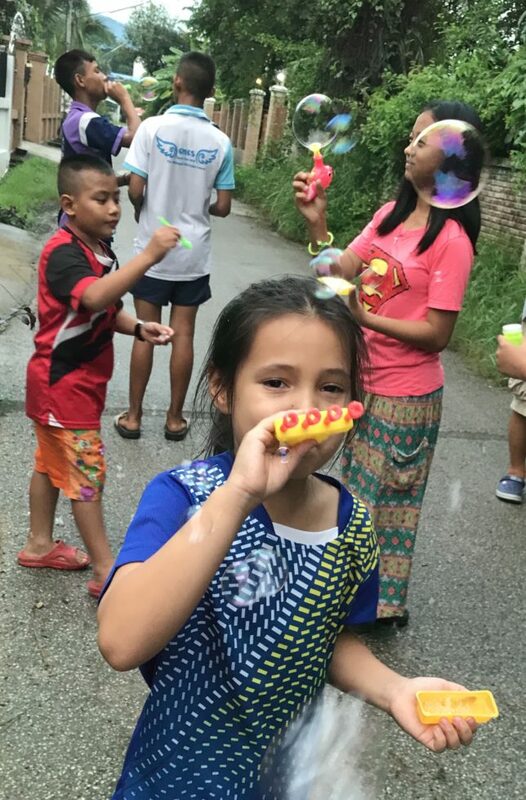 This video shows the trip we made last month in August of 2018 to commemorate the 10th anniversary. 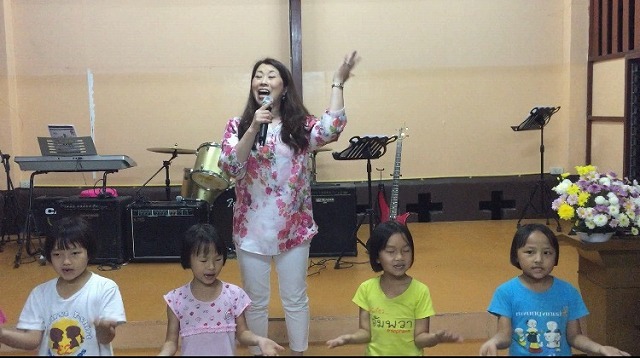 Video was shot and edited by Mr.Ichiro Kajiwara. 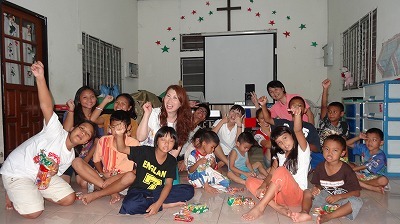 We visited children at Light for Kids Orphanage. 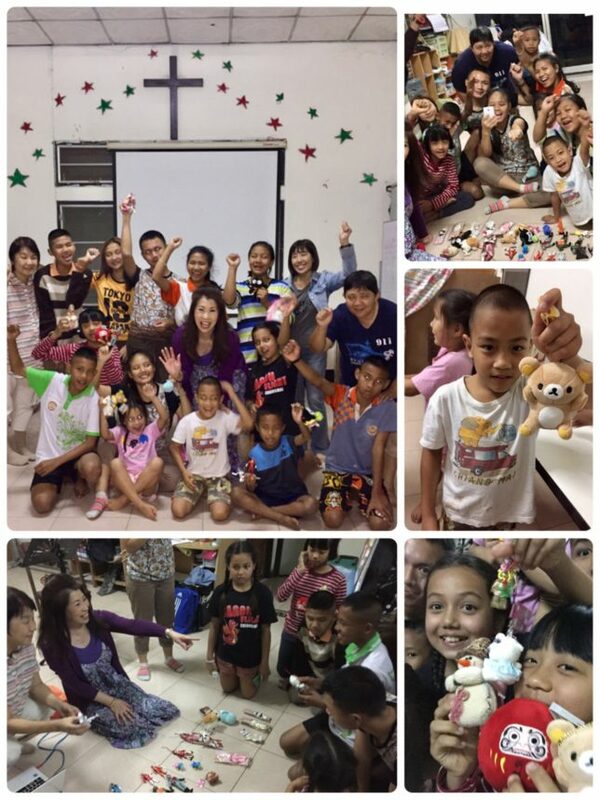 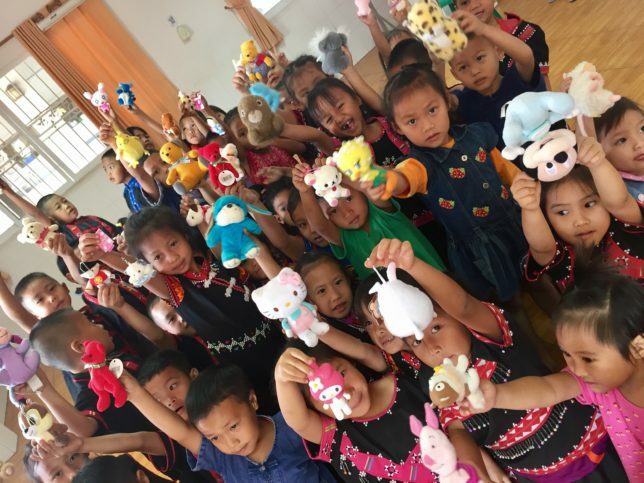 We praised God with music and dance, and we gave toys from my choir members. 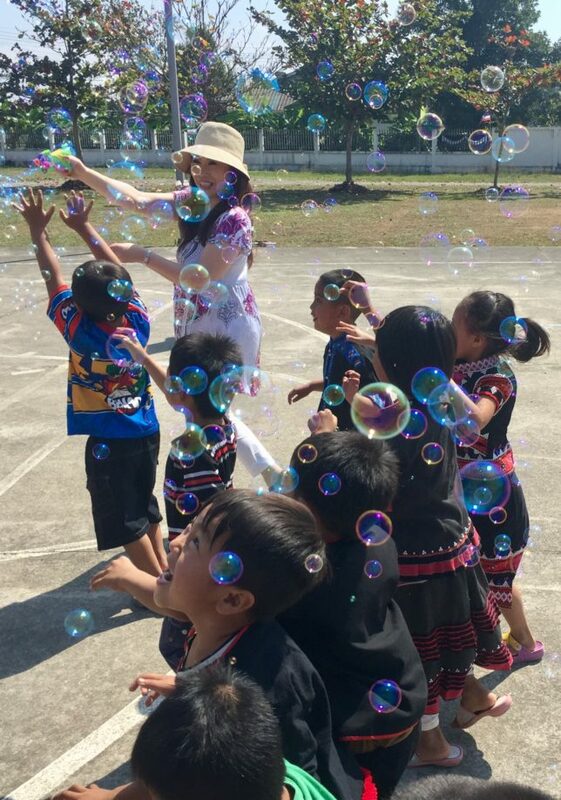 We also enjoyed bubbled together. 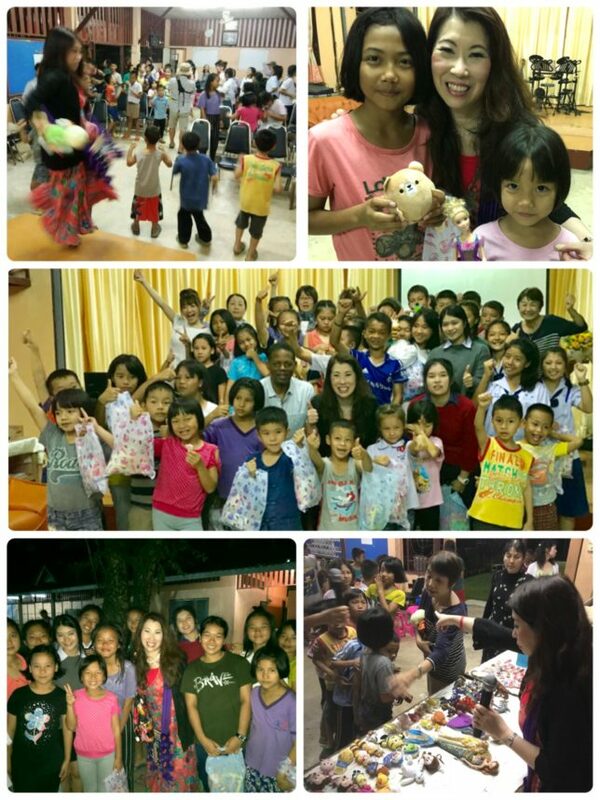 We received of great energies from them!